Dance is wonderful for lifting the spirit and pulling you out of a low mood! It offers so many benefits, not just on a physical level but for your mental health and well being too. As dance requires you to be completely present during a class, it enables your mind to switch off from the busy chatter and worries that circulate in the brain. Therefore, not only do you feel as if the body has had a satisfying work out but the mind feels refreshed and clear again! 1. Here is the science bit…Dance creates a natural high caused by endorphins being released in the body. Endorphins are natural pain relievers, similar to the effect of morphine and they interact with opiate receptor neurones to reduce any pain in the body. Regular dancing, increases the production of endorphins and causes a sense of euphoria, similar to a ‘runners high’. Endorphins make you feel happy! 2. Your mind has to focus on the task at present, therefore forcing you to put aside anxieties and stresses of the day. It allows you to view worries from a refreshed angle after the class and helps you to think more positively. 3. Dance classes are great ways to make new friends who have a similar mind set and interests. I am very fortunate as the dancers attending my classes are just lovely and see each other every week. It is wonderful to see people develop long lasting friendships and relationships. 4. Some dance classes, such as social dance or contemporary dance require you to make physical contact with other people. The use of touch is so important in day to day life and helps to bond people together. It can help combat loneliness in many people, not just the elderly generation but for many people who live alone or are newly separated. 5. Dance challenges the brain, like no other form of exercise. When you dance, there is much to think about! You have to think about where your leg is in relation to your hand, whilst hanging upside down…!! Dance encourages you to use your brain to remember new movement material, to pick it up quickly and retain it. Dance has long term benefits for the mind as dancers become very good at movement memory. The rigorous repetition required in dance training, serves the dancer to develop memory skills, which continue on from inside the dance studio to outside of it. This skill is hugely beneficial on a long term basis for the dancer. Its wonderful for reducing the onset of degenerative brain diseases such as Dementia and Alzheimers. 6. It is fun! Laughter draws people together, boosts the immune system, lifts the mood and can protect you from potentially damaging effects of stress. It can combat depression and anxiety and can act as a form of therapy or natural medicine. 7. Dance can really boost your self esteem as you loose yourself in the movement and music. It can help you feel more connected to your body and help you to feel better about how you look and how you feel about your relationship to yourself. 8. Dance can open a doorway to your emotions and sensitivities. It enables you to become more in touch with your feelings and give clarity to your thoughts and ideas. This ability to remain open, stays with you off the dance floor and spills into your everyday life and boosts your relationships to others. 9. 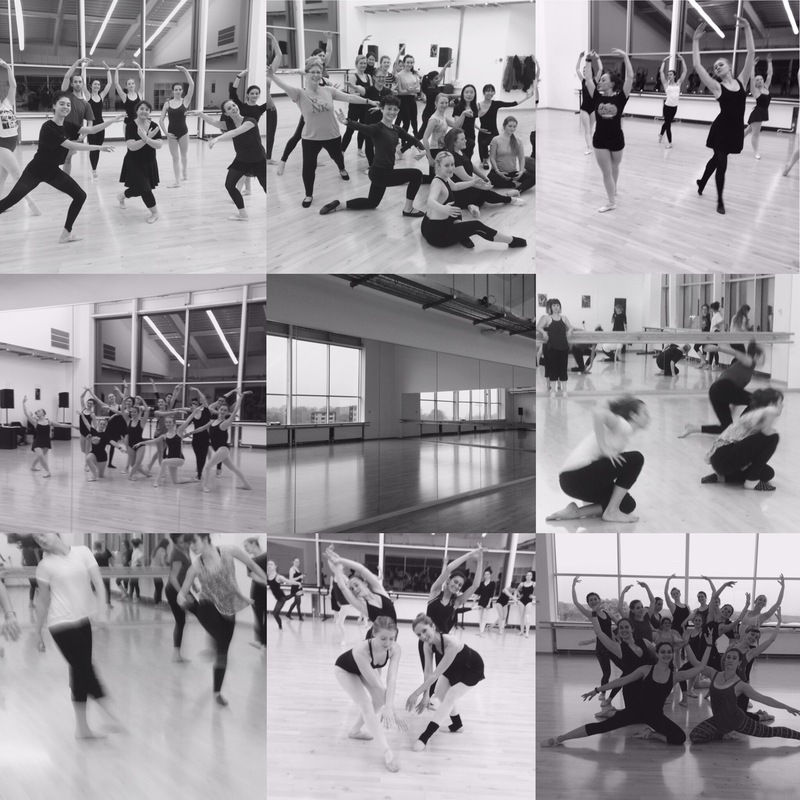 Dance allows you to explore your creativity and self expression. Creativity is vital to live a happy life and it can trigger an upward spiral of wellbeing. It encourages an original sense of self expression, increases intrinsic motivation, reduces stress and it can be an outlet for built up negative emotions. Scientific studies indicate that those who engage in creative activities, score higher in happiness tests, than those who do not participate. 10. Dancers are often highly disciplined and motivated and know that skills are not acquired over night but require dedication and hard work. This discipline learnt in the studio, spills over into everyday life and helps participants to work in a structured manner and are therefore more likely to achieve goals and accomplish dreams. ← 10 Reasons to give Raise the Barre a go!